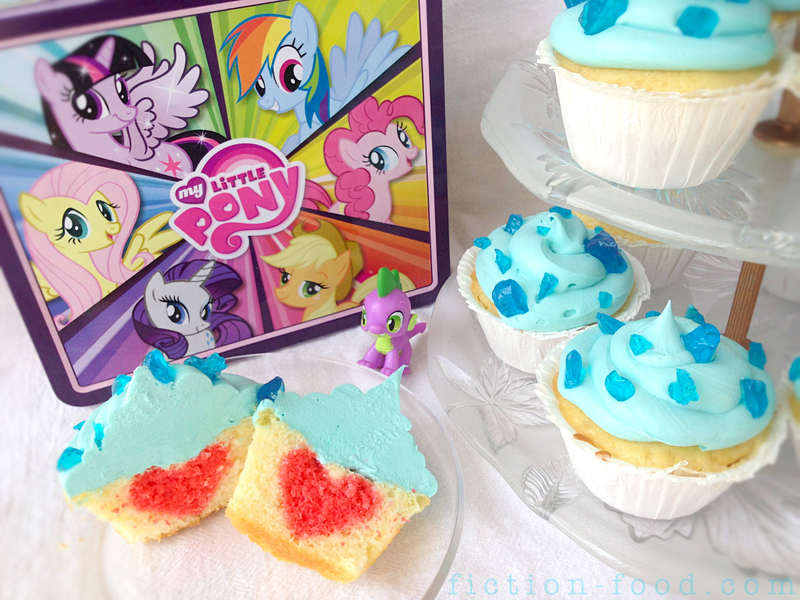 Fiction-Food Café: Sapphire Cupcakes from "My Little Pony: Friendship is Magic"
Sapphire Cupcakes from "My Little Pony: Friendship is Magic"
In the "My Little Pony: Friendship is Magic" season 2 episode "The Secret of My Excess" (ep. 10) dear Spike goes a little (read: humongously [literally]) overboard with his desire for birthday presents. In the beginning of the episode, a week before the big day, we see him tending to and drooling over a luscious heart-shaped fire ruby that he's been saving as a present to himself. He can't wait to sink his teeth into it. But along comes Rarity with her sparkling eye for glamour and little Spikey-Wikey caves in a moment of crush induced selflessness and gives her the ruby. She in return gives him a big smacker on the cheek. 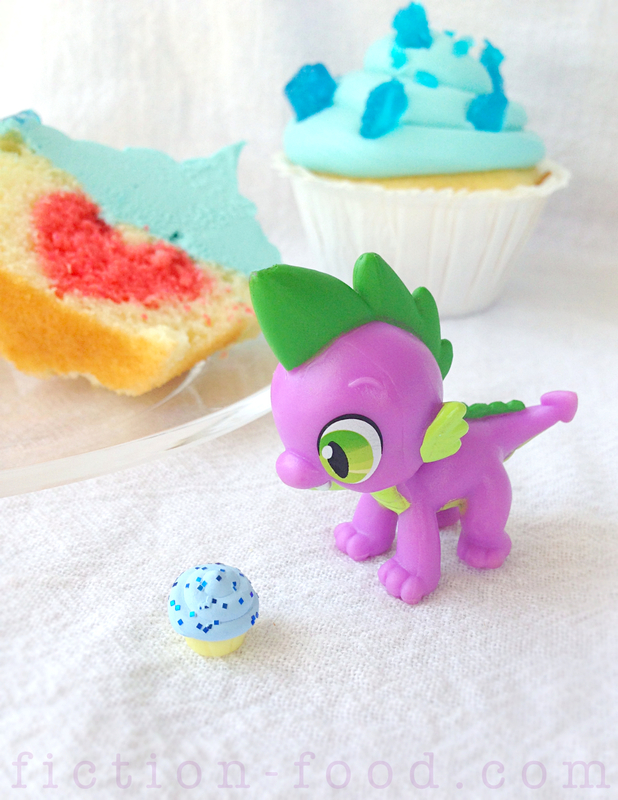 Once Spike's birthday arrives he receives so many presents–something he's not used to–including an extravagant, specially made sapphire cupcake from Mr. and Mrs. Cake at Sugarcube Corner Bakery. 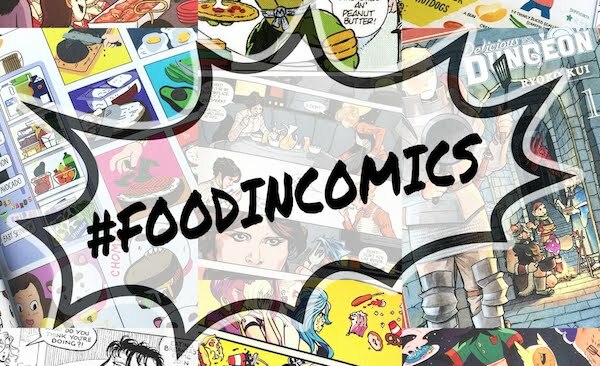 He's mesmerized by it and you can tell that he wants to eat it in an optimum setting where he can savor it, but he ends up wolfing it down on the street out of necessity. 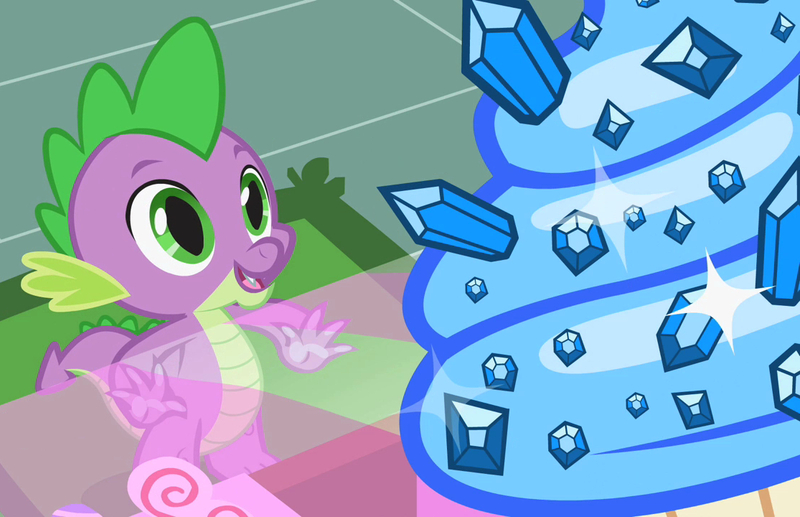 Throughout the course of Spike's birthday, on account of all of his acquisitions, greed seeps into his heart and changes him, inside and out, as his western dragon, old-school stereotype is released upon Ponyville (greedy, hoarding, bestial). It isn't until he has captured Rarity, who is oblivious to his true identity (that's how much he's changed), that he comes to his senses after seeing her necklace; made from the fire ruby he gave her. 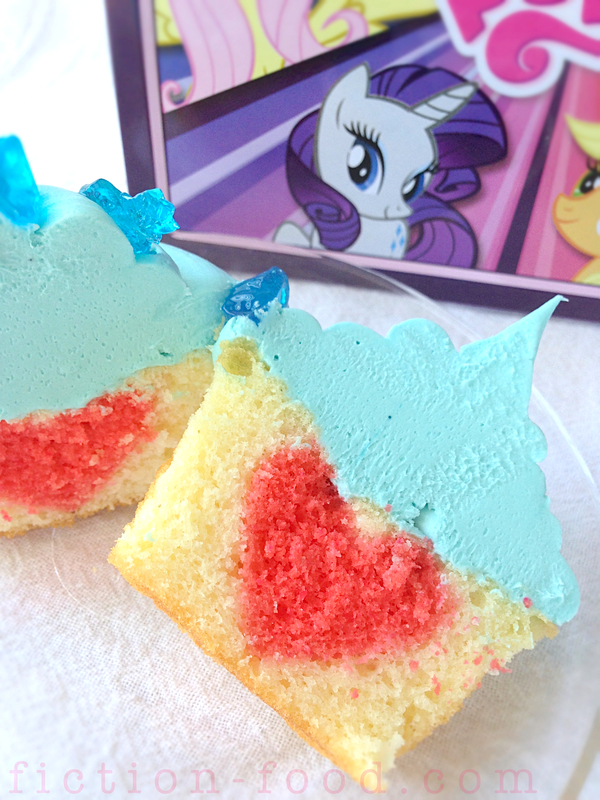 This is why these sapphire cupcakes, fashioned after one of the gifts that sparked Spike's greed, have heart centers, representative of Spike's generosity. 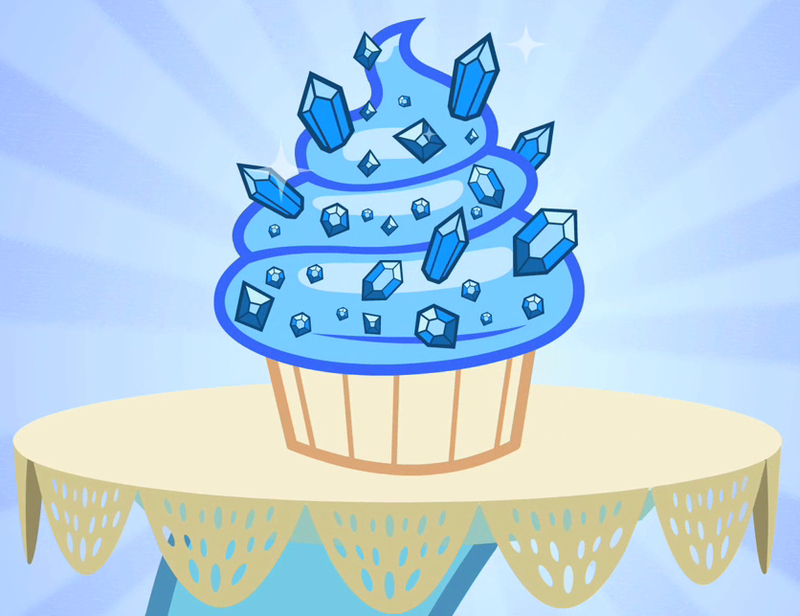 Because the sapphire parts and ruby parts negate each other no one will be turning into a huge greedy beast from eating these cupcakes! 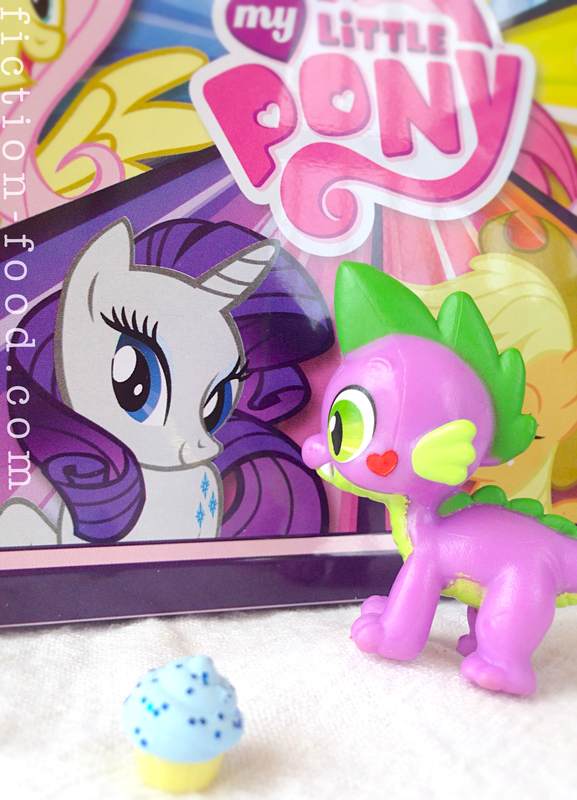 Rarity: Oh, my little Spikey-wikey! *smooch* Thank you so much! 1. Preheat oven to 350ºF. Mix the cake mix as directed. Pour ~1/3 of the batter into a separate bowl & color it red with the gel food color. Cover the bowl with the white batter with plastic wrap until needed. Spray an 8"x8" pan with non-stick spray. Pour the red batter into the pan & bake for about 15 mins. or until a toothpick inserted into the center comes out clean. Remove from oven & flip onto a wire cooling rack or parchment paper (or clean kitchen towel) & let cool completely (stick it in the freezer to hurry it up). 2. Place 12 of the cupcake liners into your cupcake pan & scoop about 2 Tbsp. of white batter into each one. Trim the top & bottom of the red cake until it's level. Using a small heart cookie cutter cut out at least 12 hearts from the cake. Place a heart cutout upright in each cup & then fill 2/3 full around & over the heart (you can cut out more hearts & double them up in the cupcake liners before you pour in all of the white batter but make sure they stay in the center & don't touch the liner sides). Using a food pen mark each cupcake liner where the front of the heart is (so you know where to cut or bite into it to see the heart shape!). 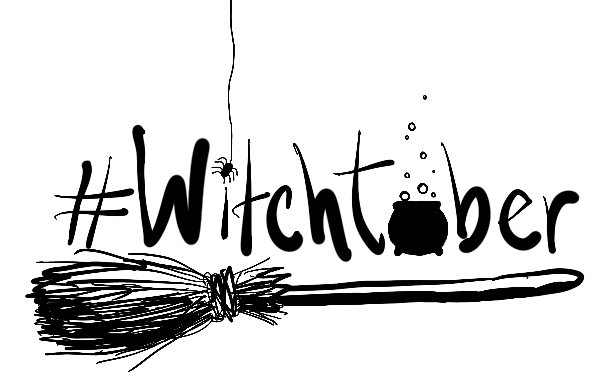 Bake at 350ºF for about 15-20 mins or until a toothpick comes out clean. Remove from the oven & let cool for a few minutes & then transfer the cupcakes to another set of white cupcake liners (you'll notice that the ones the cupcakes are baked in become more or less see through and aren't really white anymore) & let cool completely (again, placing them on a rack & then into the freezer quickens the process). 3. Unwrap all of your blue hard candies & place them into 3 plastic baggies, one nested inside another. Using a hammer on a hard flat surface crush the candies until you've got medium to small chunks. Set them aside until needed. Whip up some homemade buttercream frosting & leave it in the mixing bowl or combine 2 store bought containers into a mixing bowl. 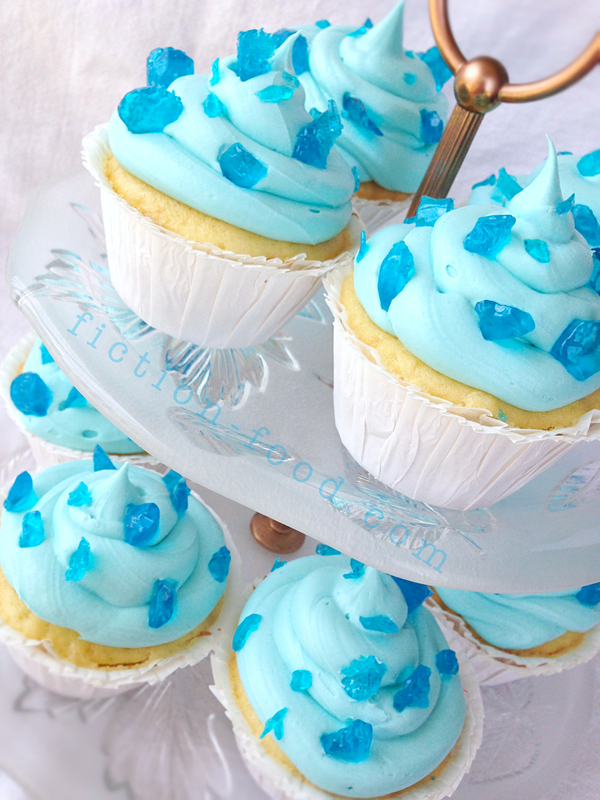 Mix in 1/3 of a packet of either blue cotton bandy or blue raspberry Frosting Creations powder & then add more as needed, up to 1/2 of the packet, to get a nice light blue colored frosting (if using gel paste food color, start with only one drop & then go from there until light blue). Scoop the frosting into a frosting bag or large sturdy plastic baggie & then snip a medium-large opening. Squeeze the frosting onto the cupcakes in 3 thick spirals each, giving each cupcake a swirly point at the top. Decorate with large & small bits of crushed hard blue candy. Makes 12 cupcakes.